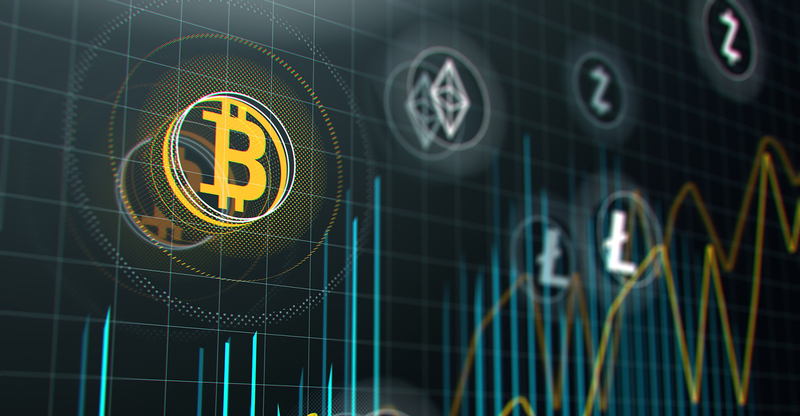 Clade connects wealthy investors, HighTower adds a team in New Mexico and deVere Group launches a cryptocurrency app. Former Credit Suisse alumni Jonathan Lipton and Jan Oliver Koelble have unveiled a new invite-only deal and networking platform for wealthy investors and philanthropists named Clade. Initially incubated inside Credit Suisse, Clade connects members to a group of “hard-to-reach individuals, in order to communicate and collaborate on important business building projects and to tackle societal issues together.” Members can raise capital from and invest with other members discreetly through the platform. Who can join? “Membership is determined by Clade’s highly selective Admissions Committee and is based on the applicant’s individual merit, as well as referral from other active members. Membership, which is capped in size, is being drawn globally. Specific admissions requirements and members’ names are not made available to the public,” the company said. HighTower has launched a new advisor team in Santa Fe, N.M., managing $115 million in client assets. Led by Managing Director Gayle Johnson, the team was previously affiliated with Merrill Lynch Wealth Management. Johnson spent nearly two decades with Merrill Lynch, focusing on long-term portfolios and financial plans, with an emphasis on philanthropic, wealth transfer and lifestyle planning needs. 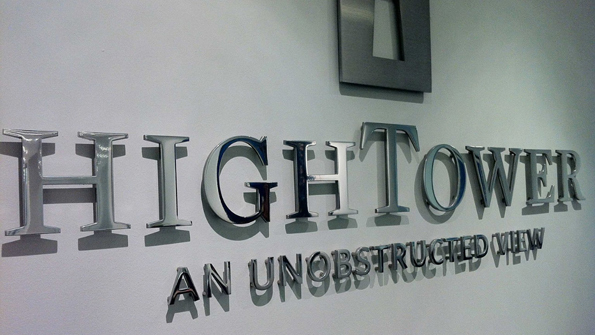 This is the first acquisition this year by HighTower, which added a record 22 advisor teams in 2017. It made its largest acquisition to date in April 2017 when it acquired WealthTrust. Private equity firm Thomas H. Lee Partners took a stake in HighTower late in 2017, investing $100 million to support the firm’s expansion.